Author and editor Jennifer Brozek (currently living the live I sometimes envision for myself) was kind enough to host me on her regular blog feature: Tell Me. Something else I’ve learned is that rules are meant to be broken. I’d love to write every day, but I manage it when my time and spoons allow. Writing is a priority, but yesterday was dedicated to hacking an IKEA media stand with my husband, because life is a priority, too. And urban fantasy is always my go-to genre, but I’ll read anything that’s well-written, whether it’s as similar as epic fantasy or as different as a cozy mystery. In that spirit, I’d like to propose a new “author” rule—and why you should break it. Find out the rest on Jennifer’s blog, and while you’re there, check out some of the other exciting projects she always seems to be up to her ears with! 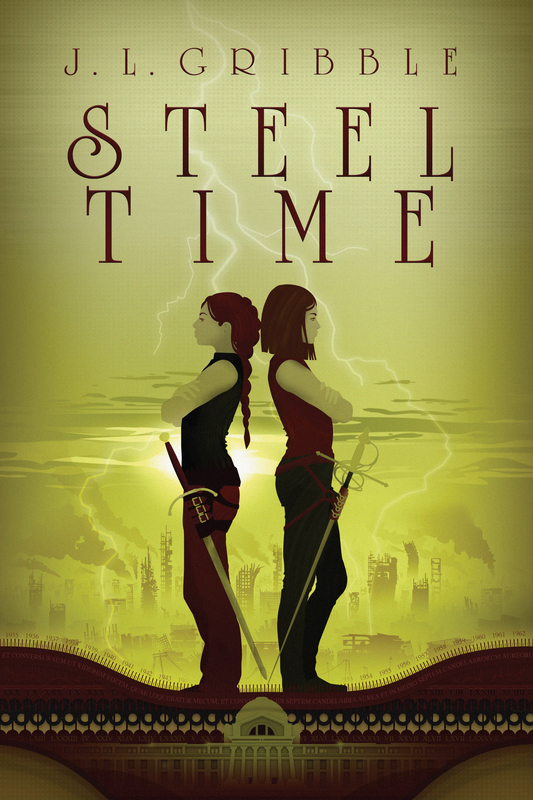 Tomorrow, author Anna Zabo hosts another short excerpt from Steel Blood on their blog. 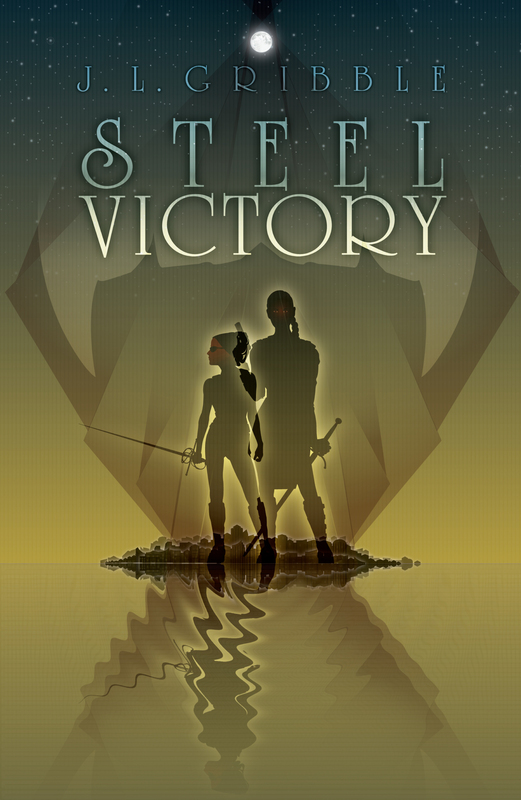 Victory is about to encounter something she hasn’t seen in a LONG time. This entry was posted in guest post, Steel Blood Blog Tour and tagged blogging, craft, fantasy, guest blog, guest post, Jennifer Brozek, reading, Steel Blood, writing. Bookmark the permalink.